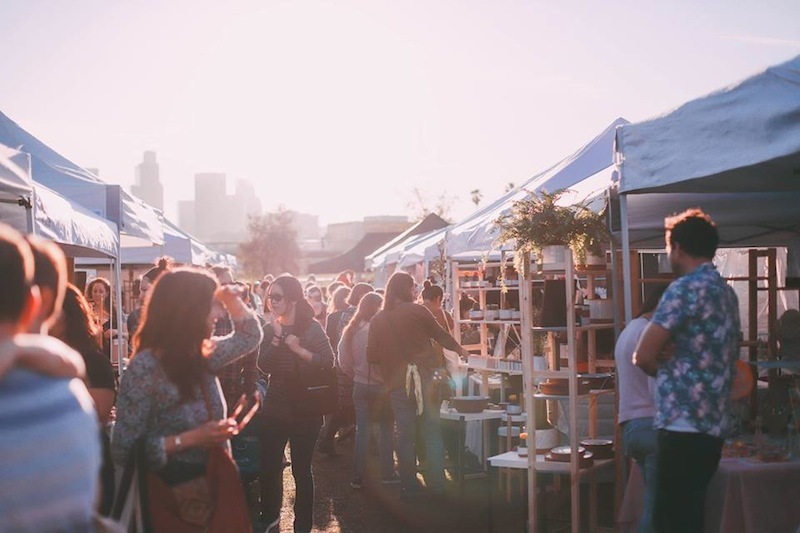 Renegade Craft Los Angeles takes over the Los Angeles State Historic Park April 6 – 7 with a massive spring marketplace. The fair features over 200 local and national makers and designers. The shopping experience will also include vinyl DJ sets, craft drinks, food trucks, and interactive features. Renegade Craft takes place from 11 a.m. to 6 p.m. on both dates. This event is free and open to the public.